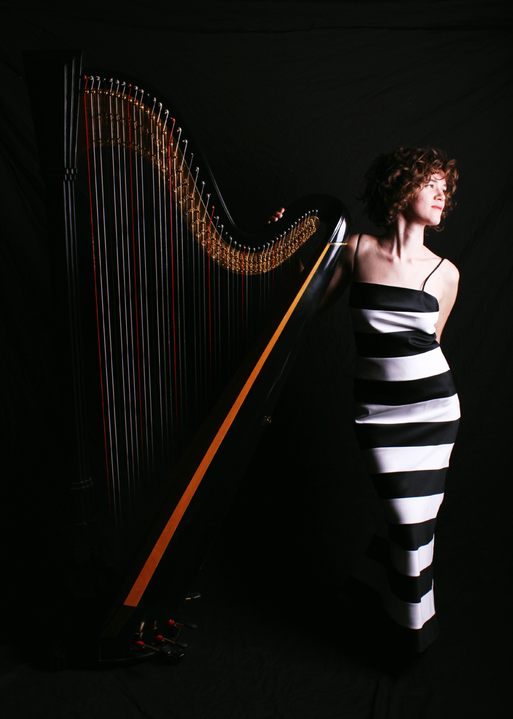 Nuiko Wadden is the principal harpist of Pittsburgh Opera and Ballet Orchestras as well as the Des Moines Metro Opera. She is also a member of both the janus trio, based out of Brooklyn, and the International Contemporary Ensemble (ICE). Ms. Wadden has been a prizewinner in numerous competitions, recognized in the Minnesota Orchestra (WAMSO), Ann Adams, ASTA, and American Harp Society competitions. As a soloist she has appeared with the Skokie Valley Symphony, the Chicago Metropolitan Symphony, Oberlin Orchestra, and Shepherd School Chamber Orchestra. She made her professional debut as soloist with the Minnesota Orchestra this past January.